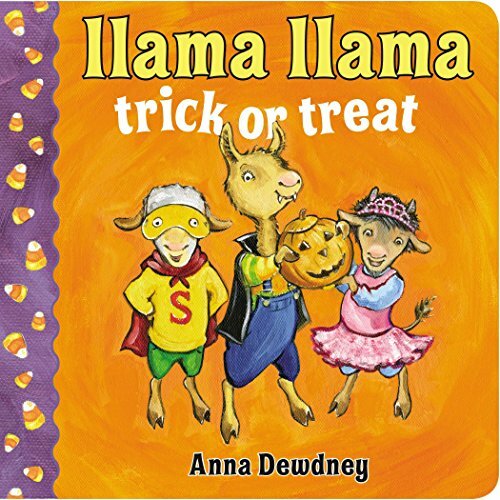 Inside: Pumpkin ideas for kids, preschoolers, and toddlers. Use this as your next fall Breakfast Invitation. Here’s the secret. - You don’t have to cut perfect pumpkins. Cut quickly. Cut two at a time. Your preschooler will still adore this Breakfast Invitation. 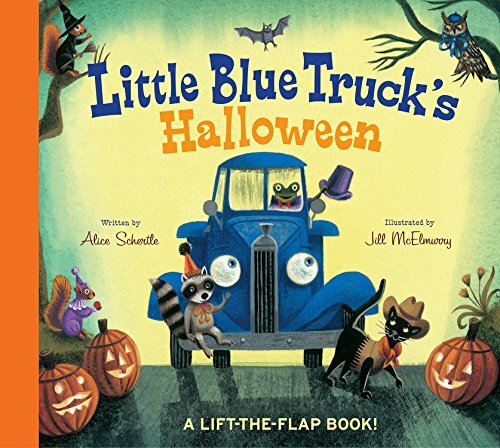 The other night as we were all reading, It’s Pumpkin Day Mouse!, by Laura Numeroff, I had a huge light bulb moment. Wouldn’t it be awesome to wake up and create pumpkin faces?! It just had to be a win! How do you make Pumpkin Faces? You don’t need much to make pumpkin faces! We like to keep our activities easy breezy for fast set up and easy execution with a simple list of supplies. I always begin by laying down my white paper roll. What this does is create a Breakfast Invitation “boundary”. It shows a dedicated space that invites preschoolers to create. I then begin to cut different shapes out of the black paper for the eyes, nose and mouth. Set the shapes below your pumpkins. 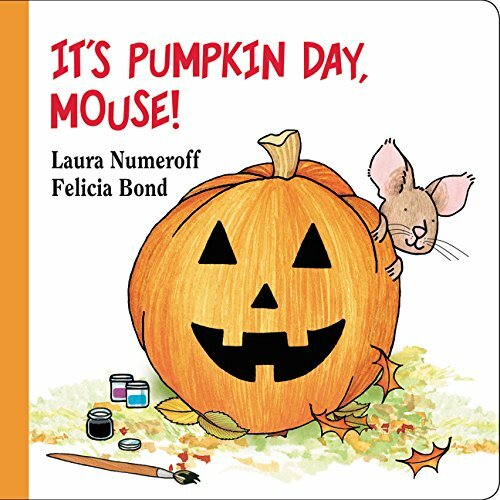 Add It’s Pumpkin Day, Mouse!, by Laura Numeroff to the top of your Breakfast Invitation. The next morning, watch and see what your preschooler creates. WHY is making Pumpkin Faces so important? By Kindergarten children will be asked to model shapes in the world by building shapes from components (e.g., sticks and clay balls) and drawing shapes. 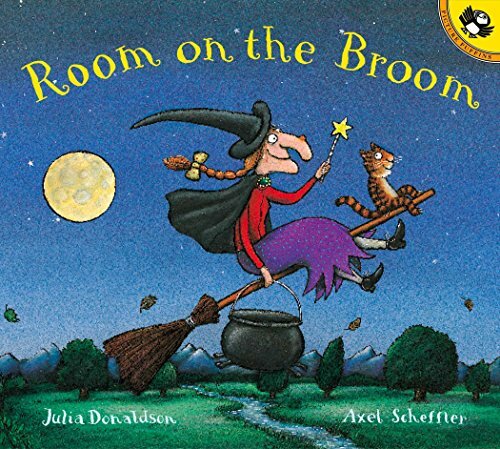 Did you know that moving and manipulating shapes and lines help children understand that there are also shapes and lines in their environment? Preschoolers will begin to see how shapes come together to make larger objects. Your preschooler will also recognize shapes all around them. Take a look around the room. Which shapes can you find? Do you see any straight lines? How about curved lines? This book roundup has some great books to help reinforce this. Grab some construction paper and get started today!